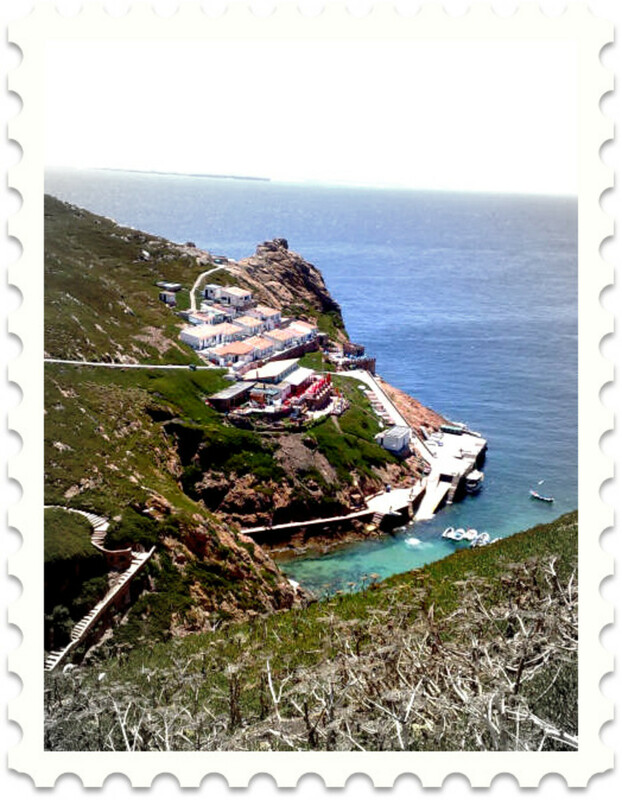 There are many jewels in the Portuguese tourism crown but - a hidden gem is the Berlengas Islands. Little heard of beyond the country's borders, the Berlengas is an archipelago, one that sits slightly North West of the equally beautiful coastal town of Peniche. If there was only ever one word that could be used to describe the main island - Berlenga Grande - the island that draws its seasonal visitors, it would be - breathtaking. Or maybe ... spectacular. And that's two. When talking about the Berlengas, superlatives flow with ease, if for no other reason than the island's beauty stems from the core of what makes them so wonderful - nature. Raw and untamed. From the mighty Atlantic - that can alter between savage beauty and tranquil serenity, to the glorious, majestic surroundings, the islands are a stunning testament to how beautiful nature can be - when left to its own devices. Little more than a collection of ocean-ravaged granite rocks, the Berlengas jut out from the Atlantic, unchanged and unfettered by the passing of the years. Fortunately for visitors, there's just enough modern convenience to get by with. Nothing flashy or typical of a more popular tourist spot, the scant collection of buildings and signs of life perfectly match the raw beauty of the main island. The one restaurant present on the island has a menu that's driven by the island's location, and those serving your meals are likely to be those that caught it. The accommodation is small and exclusive - rather like the island it sits upon. When it comes to kicking back and letting Nature take you by your world weary hand ... you couldn't choose a finer place to relax than the Berlengas Islands. 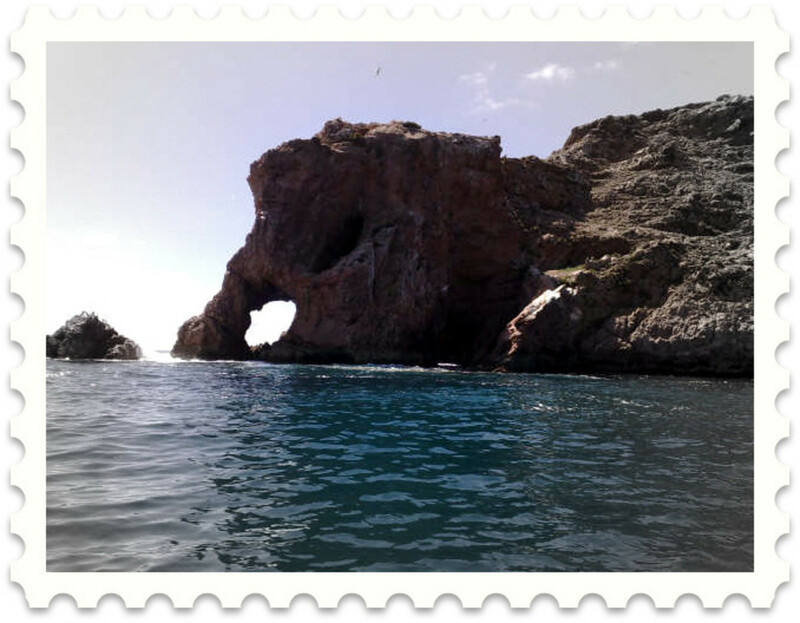 The Berlengas Islands are ... exactly as Nature intended them to be. Pure, stunning ... untainted. Viewed from above, up along the cliff face. Note the stone walkway. The only way to reach the fort is to walk across it - or by boat. The seagulls are typical seagulls. Messy. You get the picture! 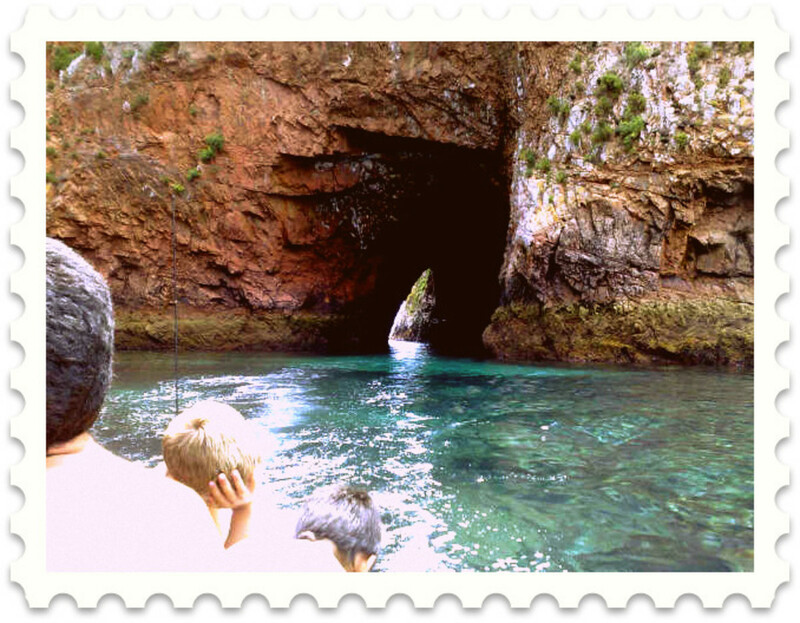 Of the Berlengas Islands, the one that attracts tourists and day trippers is Berlengas Grande. This is the only island of the archipelago that's habitable enough for those looking for a few days of total rest and relaxation, and the one that I have spent the best part of a week enjoying a vacation on. For my part, I stayed in the Fort, which is incredibly rustic ... nay basic - and yet the accommodation matched the island itself. The fort is otherwise known as Forte de São João Baptista (fort of St John the Baptist) and has been standing since 1502. I'll be completely honest - the amenities are very similar to what you'd find in a bare bones camping location. As an example, the rooms are cold, even in the height of the summer. You can only shower at certain times of the day, due to the limited water supply. The rooms are, at best, adequate. A bed, bed linen and a toilet/ basin. Maybe a length of rope strung between two hooks for a wardrobe. But - it's incredibly cheap, around €15 or so. The fort itself is a treasure, more so for those that love history and historical locations. The food served in the bar (located within the fort's enclosure) is wonderful. Home cooked, usually dictated by what ever the catch of the day has been and inexpensive. The staff are incredibly friendly and helpful. The only way is by boat. The journey can take around 45 minutes, and the sea can be rough. Don't eat prior to sailing over if you're sea sick. You can opt to either go for the day, or stay for one night or more. 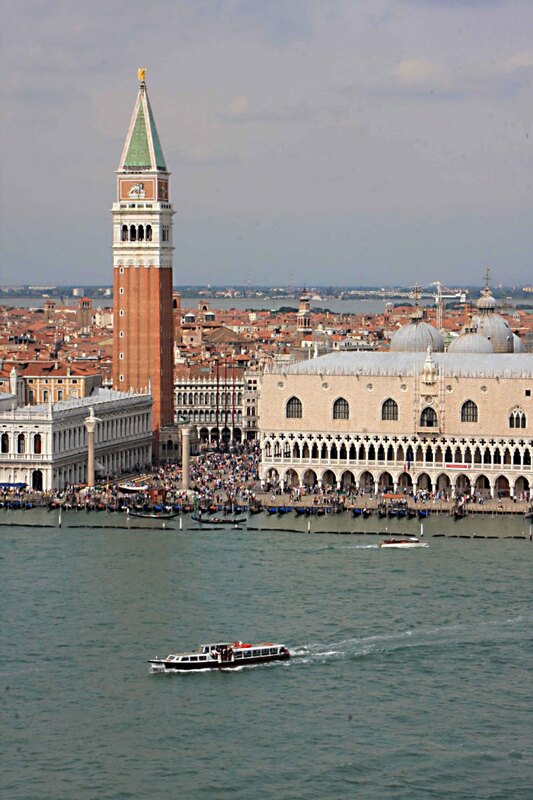 You will need to book ahead if you intend to spend a few days there. The link for booking or enquiries is featured further down. Don't be afraid to call - they're used to tourists and the English language. The above link is in Portuguese. However, numbers are of course the same and it's fairly easy to work out the cost per room etc. There are quite a few pictures, allowing for a visual of the restaurant and lodging. Note: this is not the Fort. A view of the main bay, taken from the highest peat, several hundered meters from the Lighthouse. You can just see the cluster of lodges, restaurant, cafe, fishing huts and so on. For those that really struggle with Portuguese, a little translation will help! The restaurant link - Excelente paisagem, bom abienbte, peixe fresco da Ilha da Berlenga todos os dias. Servimos Caldeirada, Robalo (consoante o pedido do Cliente), Marisco, grelhados - Translation - Excellent surroundings, wonderful atmosphere, fresh fish from around the Berlengas every day. We serve: stews, Sea Bass (according to the customer's request), Seafood and grilled dishes. - Se o estimado cliente alugar só a noite de sábado custa mais 30% sobre a diária. - If a customer only rents a Saturday night, the cost is 30% more the normal Saturday day rate. This is the Berlenga elephant - a large sea ravaged granite out-crop that has somehow come to resemble one of life's most majestic creatures. Viewed from the east side. 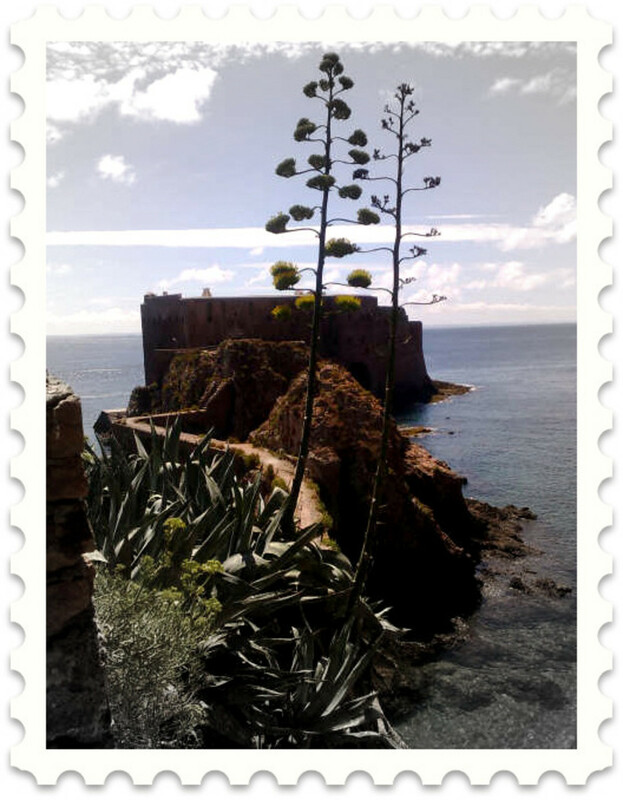 Ilha da Berlenga Transportation: All the information you will require re travelling to and from Berlenga, shoud you wish to enjoy a visit. Some factual information relation to the Island/s. Worth checking our and in English. Entering one of the caves. The light was so bright on the far sife, it was really difficult to look into it. The ocean itself is so clear you can see anything that swims around or beneath the boat. 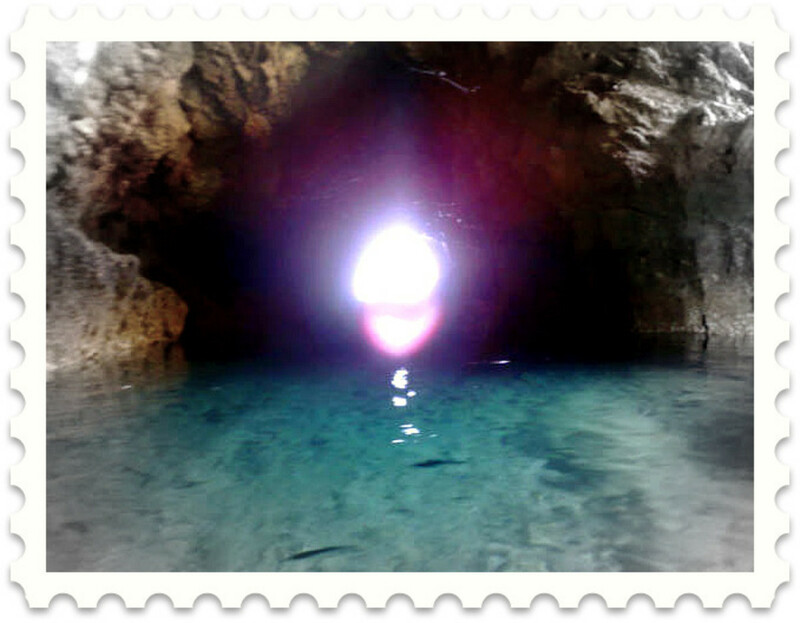 Inside one of the caves. Note the color of the ocean. And how clear too. With regard to Berlengas beaches, on the main island there are several. The only one that is used/ reachable is a diminutive yet gorgeous cove, completely natural, with clean, fine sand and a gentle slope that leads into the aquamarine sea. You can snorkel quite a way out, towards the crags and outcrops, providing that you pay attention to the marine traffic that motors around, about 1000 or so meters directly in front of the beach. It's reached via a semi-narrow walkway, that can be found right by the restaurant, lodgings and small café/shop that's located just above the debarking/embarking area in the main bay area. You will also find an extremely well maintained hygiene block, good for refreshing yourself and of course - relieving yourself! The cafe is fabulous for snacks, beer (very crisp and thirst quenching), coffees, some incredibly delicious pastries (do try the Bola de Berlim) and of course the view! The Portuguese themselves are very generous and will happily share space (and food) if you're looking for a seat. Located beneath the café, restaurant and so on is the main dock. Here you can pay a few €'s, roughly around the €3.50 mark, for a wonderful trip around the caves and the South side of the Island. It's a thrilling trip, lots of photo opportunities, magical in some places and well worth availing yourself of. All the sailors are hugely experienced and knowledgeable, and most speak pretty good English. If you can, try for the glass bottomed boat. The owner is an acquaintance of my husband and incredibly helpful, not to mention well informed about the islands. His boat allows you to see more than just the stunning caves, cliffs and marine and island wildlife - you really can see quite a way down. It does cost a little more but it's well worth the extra cents. You can swim. Something that goes without saying! Swimming around the main beach/bay area is permitted and many take the chance to snorkel. There's a lot of marine life beneath the ocean's surface and it's definitely worth wandering around with a wet suit and flippers on. 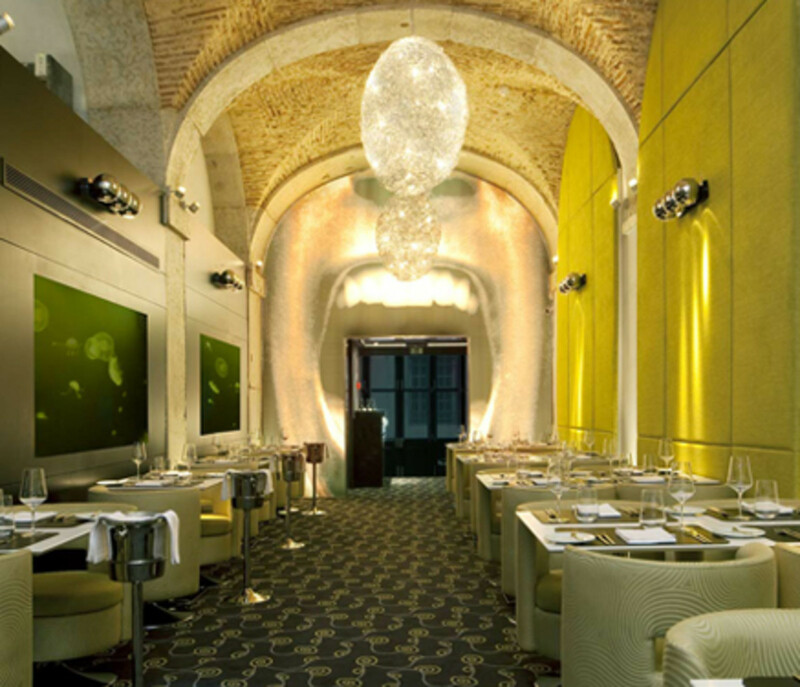 There is a small dive board located directly beneath the restaurant. Anyone can use it and you'll often find a small queue to waiting to leap of the end. You can also canoe and kayak - ask when you make a reservation. For those that are interested in photography, you'll not find the Berlengas wanting. From the birds to the natural beauty to the plant life - there's a lot to 'focus' on. For those that lack an interest in capturing life through a lens, then you can go for a walk. 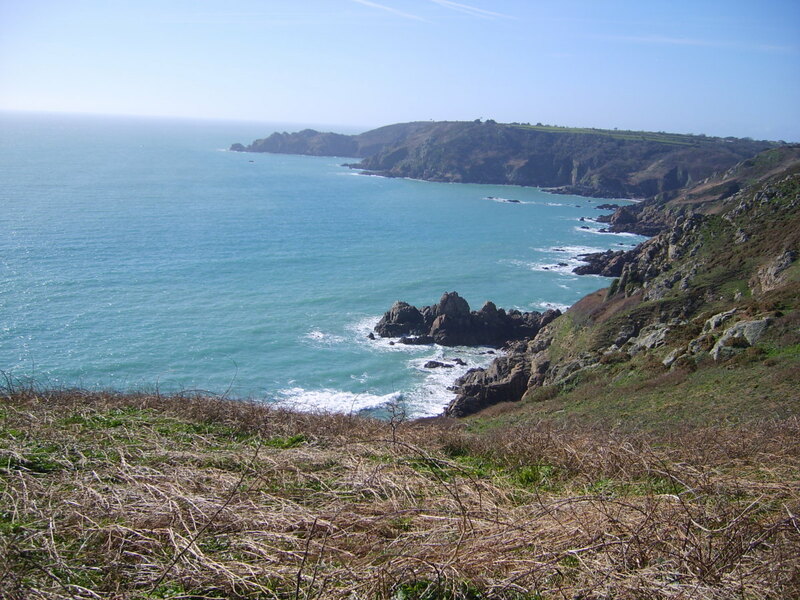 The views are utterly stunning and there's much to see on foot, as the whole island is a designated nature reserve. Finally ... you can simply relax. Which is exactly what the Berlengas Islands are all about. Sailing towards another of the caves. 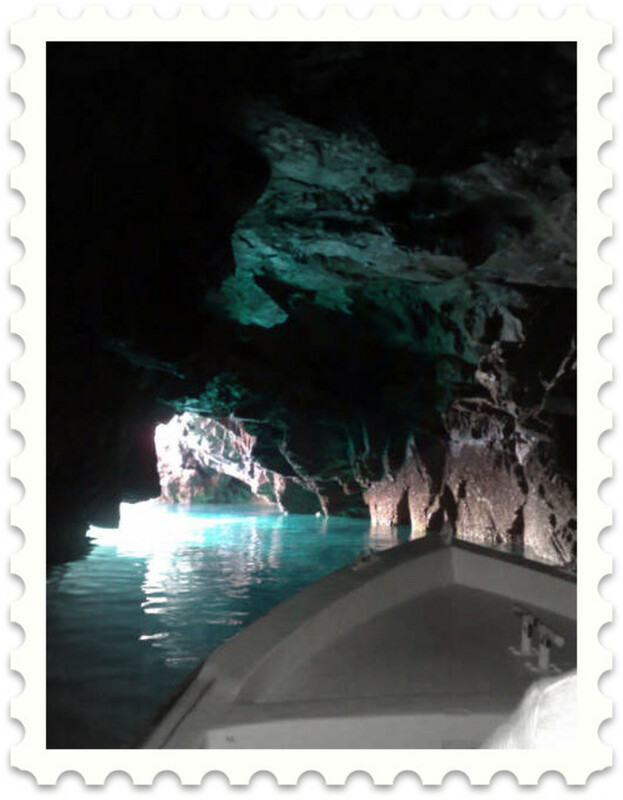 It's amazing how well the boat owners know the sea, the caves and their limits! 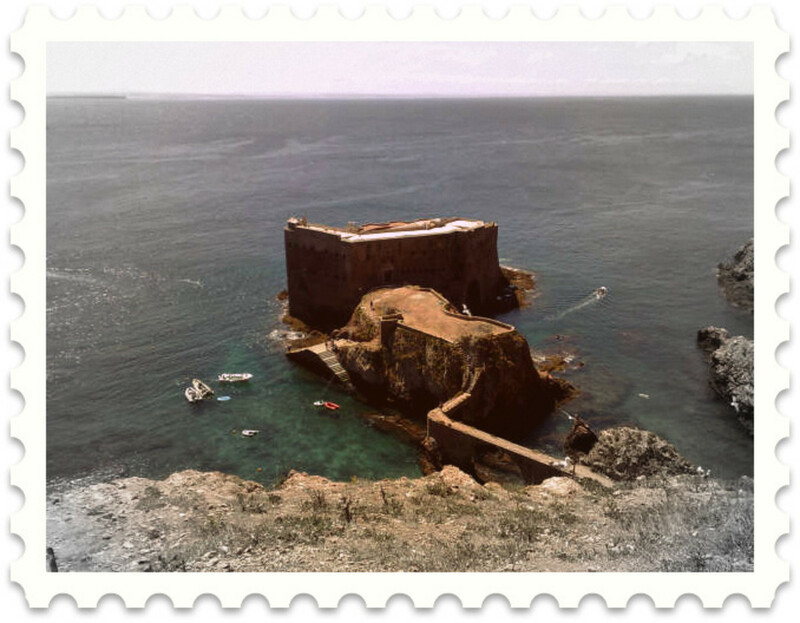 Note: For those that do wish to consider of even book a trip to the Berlenga Islands, please fell free to contact me as I have a PDF version of the full accommodation guide, including the camping grounds, Fort and the lodgings, and I will be quite happy to send you a copy. Paros. Hotels, apartments, activities and restaurants. What an interesting hub. Your great description makes me want to go there. Great hub :) Sounds like somewhere I'd like to visit. I really enjoy hearing about a place I have never heard of, and such a beautiful place too. Thanks for sharing this info and your great photos. Voted up. drbj - I do believe I have ammended my rather obvious oversight! petersimon - tivemos uma férias maravilhosas, não é?! Very well written and very accurate! I miss going there... one of my favourite places! The pleasure, minha amiga, is all mine. BTW, I missed seeing your saucy comments - always the high point of my day - at my hub, "Fokk University." Hi, Andria. What a beautiful, bom hub with excelente descriptions and inviting photos. Thanks for the introduction to the Berlengas - you made them appear to be very special. I had never heard of the Berlengas Islands before- they sound amazing! 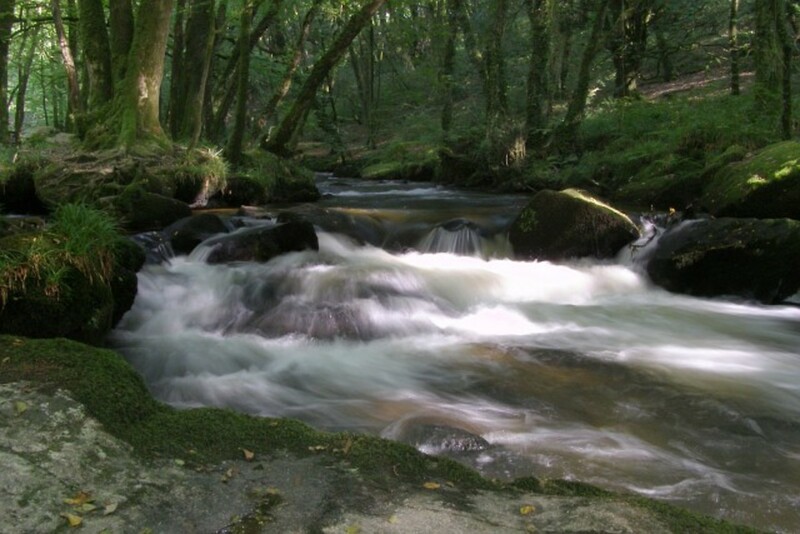 Your photos and top tips are a great compliment to the overview. Very cool!